Hyperbaric Oxygen Therapy can be used as a complementary treatment for your patients in order to help speed up recovery or damage from radiation treatment for necrosis, both cancerous and healthy, in the areas irradiated. 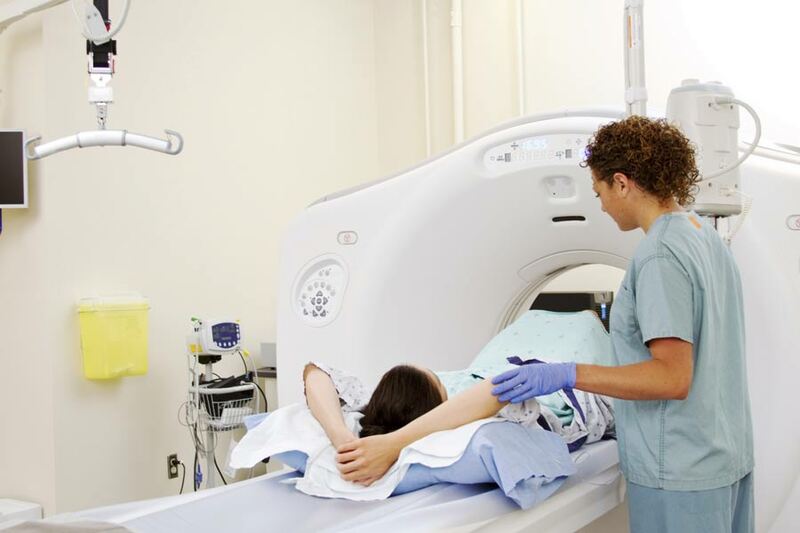 Radiation has been known to damage blood vessels and this lack of blood supply can eventually cause non-healing wounds to form in soft tissue and bone. Hyperbaric Oxygen Therapy can help aid in your patients healing.